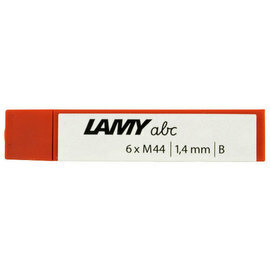 Lamy's abc fountain pen and pencil were intended to be a child's first fountain pen or pencil. 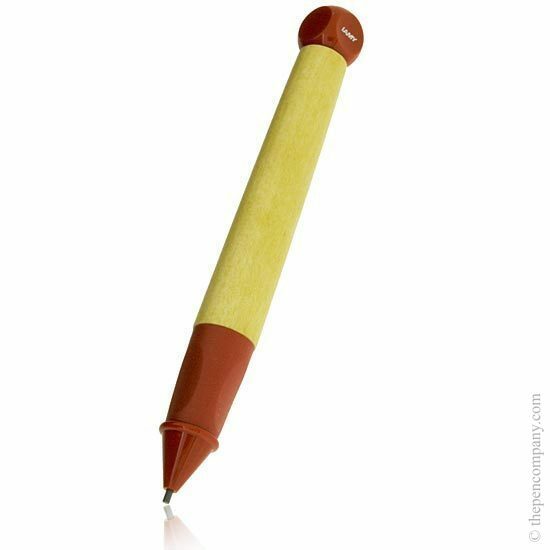 The abc Fountain pens and pencils have a maple wood barrel, tough plastic resin caps and fittings and a non-slip ergonomically designed rubber grip. The fountain pen accepts Lamy T10 ink cartridges and the pencil standard 1.4mm leads. The abc collection has been well received by children and adults looking for something a little different. Nice thick leads and the pencil is a comfortable fit in the hand. Like it. 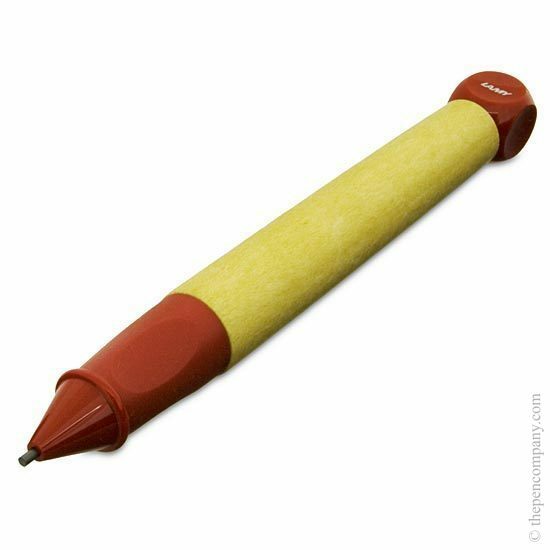 Lovely soft lead, easy to write with. Broad lead so not for any delicate writing.